Send a gift card on a special occasion. 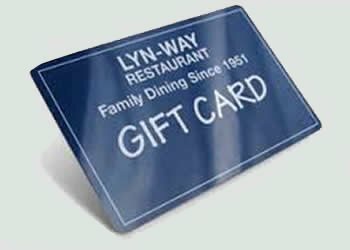 Lyn-Way gift cards are a perfect choice. Choose the amount you would like it to be. 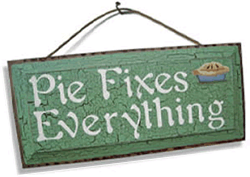 Click below to send a gift card.